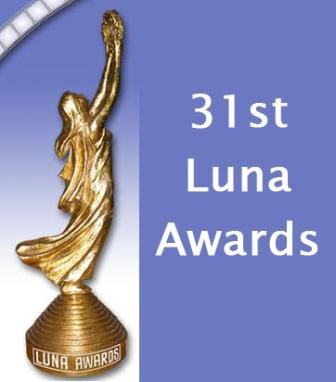 Angel Locsin and John Lloyd Cruz Win Big in the 31st Luna Awards! 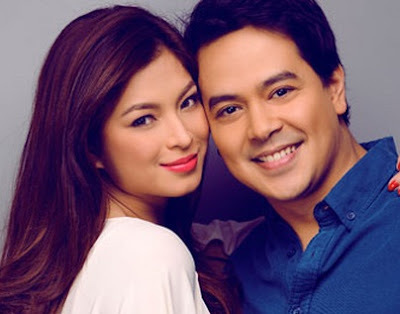 Angel once more hailed as Best Actress for the MMFF 2012 movie "One More Try" while Lloydie grabbed the Best Actor title for their blockbuster film "The Mistress." Meanwhile the historic film "El Presidente" was awarded as the this year's Best Picture.